John is a partner in the Maples Group's Funds & Investment Management team in Dublin. John has extensive experience in financial services and regulatory law, with a particular focus on the establishment, operation and ongoing maintenance of all types of investment funds, including UCITS funds and AIFMD-compliant funds, across a broad range of strategies (including private equity style closed funds and liquid alternatives). He has worked on large master-feeder and managed account platforms and launched flagship ICAV platforms for large institutional asset managers and investment banks. 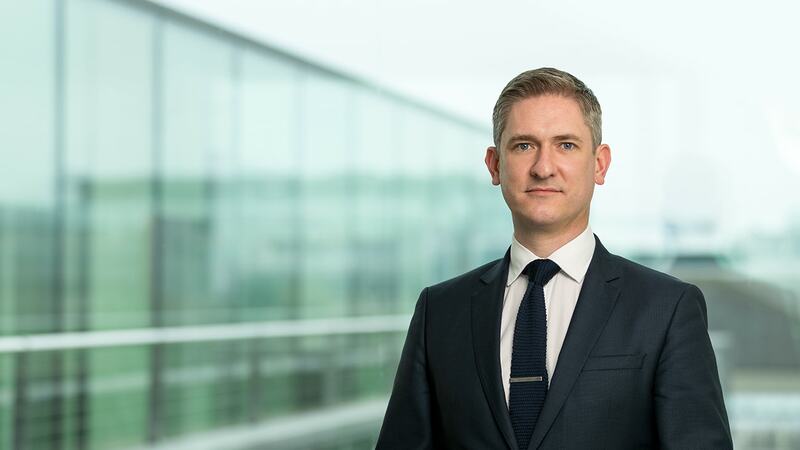 John also advises service providers to funds, including AIFMs, fund management companies, investment managers and administrators and custodians on Irish legal, regulatory and compliance matters. He has particular experience in alternative and hedge fund structures authorised in accordance with AIFMD. John joined the Maples Group in 2011 and was elected as a partner in 2016. He previously worked in the investment funds group of a leading Irish law firm, and trained in a top tier Dublin funds practice.